A Baltimore based cash for homes company, Dependable Homebuyers, has some advice for people about how they can stop foreclosure in Baltimore after their bank has notified them that they will be taking back their home. The company states this process is easier and faster than most people involved in a foreclosure process probably think. Roberts goes on to state that foreclosure is an ugly process that creates many problems for any homeowner going through it. It’s something that goes way beyond all of the nuisance phone calls and the threatening mail from the bank and the bank’s lawyers piling up on the counter. Foreclosures adversely impact even the best credit scores and it leaves the homeowner on edge that at any second they will no longer have any right to be in their own home anymore. It is something that everyone going through the foreclosure process should end as quickly as possible. Roberts says that working with a competent investor can quickly put an end to all of these pain points for the homeowner going through the foreclosure process. Many people think they can simply sell their homes through a real estate agent to easily end the foreclosure process. Roberts adds that someone who lists their house with a real estate agent to end the foreclosure process is going to find some pitfalls and traps when doing that. For one, the process of selling a home through a real estate agent is a lengthy one. Someone’s house may foreclose from under them before any sale can be completed. Not to mention the extra fees to the real estate agent and other hidden costs that end up costing the homeowner a chunk of the sale if they do indeed sell. 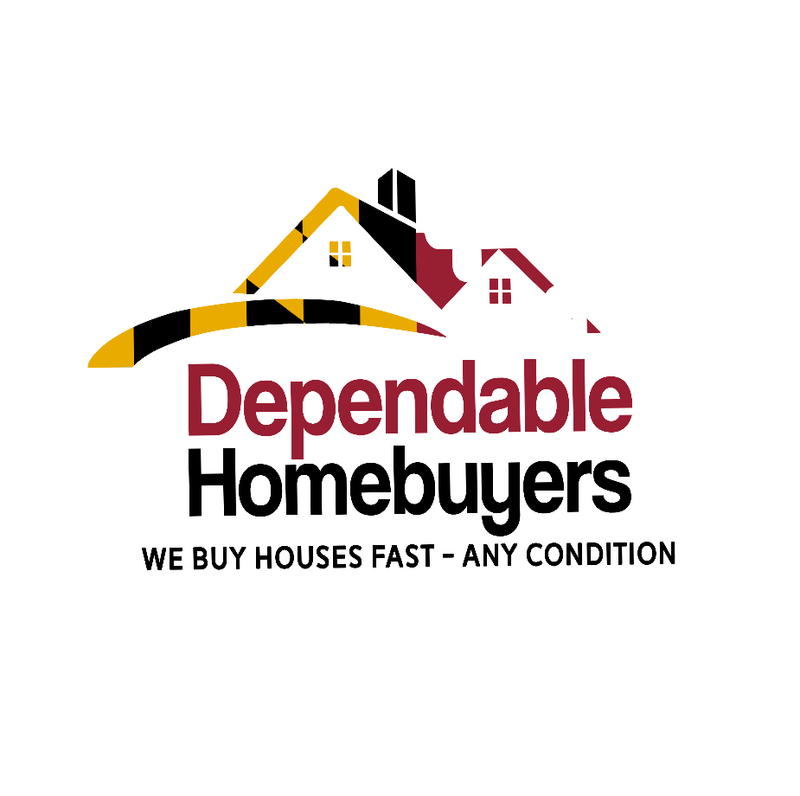 Dependable Homebuyers Baltimore WordPress site at https://baltimoredependablehomebuyers.wordpress.com details how they can help those in Baltimore end their foreclosure process favorably for them. It all starts with the fact they buy the person’s house for cash and it’s a direct sale that often takes less than two weeks to complete. There are no hidden costs or commissions to pay. Roberts states there is no faster way to sell a home in the Baltimore area to end a foreclosure than by working with them. The company also stresses there is no further effort required of the homeowner to get ready for the sale of their home because the house is sold to Dependable Homebuyers Baltimore in an ‘as-is’ condition. For those interested in seeing how Dependable Homebuyers Baltimore can help them out, a person can simply go to their website and fill out a form with the information that the company needs to get back to them an offer. Once this is done someone at Dependable Homebuyers Baltimore will get back to the person in as little as 24-hours with a fair offer on their home. Dependable Homebuyers is a local home buying company in Baltimore, MD. We buy houses in any condition and any situation. If you want to sell your house fast, give us a call at (443) 266-6247 and we’ll provide you a cash offer within 24 hours.